Highly organized and independent; able to effectively coordinate tasks to accomplish projects with timeliness and creativity. A dedicated PA and enthusiastic manager, providing excellent service and developing ongoing, profitable client relationships. High-energy, confident professional with an infectious enthusiasm for life. Represent the CEO as a first point of contact for both internal and external customers, managing highly confidential information. I am experienced in extensive diary management covering all associated travel and accommodation arrangements and paperwork ensuring the CEO is fully prepared for schedules. Responsibilities include managing a high workload in a fast moving and ever changing environment with the ability to communicate at all levels and act as relationship manager for larger contracts; ensuring successful partnerships are maintained by dealing with an array of situations ad hoc. My confidence is noted in my ability to take on any task and have the initiative and determination to succeed. I pride myself on my professionalism and relay the high quality of delivery to my team. Within a short time I have become an integral part of the business and act as a hub for all activity and problem solving. I am the main point of contact for higher level management. I am responsible for signing off all weekly expenses and authorising annual leave for management. I have an involvement with all top level board meetings, recruitment, conducting interviews and liaising with recruitment companies in negotiating terms, hence my strong negotiation skills. During my employment with Fullcircle I have lead an office move, from sourcing new premises to ensuring a seamless move to the new premises. I have also been a prominent figure during a business merge with another company, communicating and notifying staff of the changes and maintaining relationships with clients, whilst withstanding my position. Since the merge I have lead the design and production of the newly formed brochures along with leading an executing a business plan for the staggered re branding of the company on a nationwide basis. I am in the process of implementing further changes in structuring the organization. I have led many a facility show, with the largest to come in June at the Excel, all successful and highly organised. 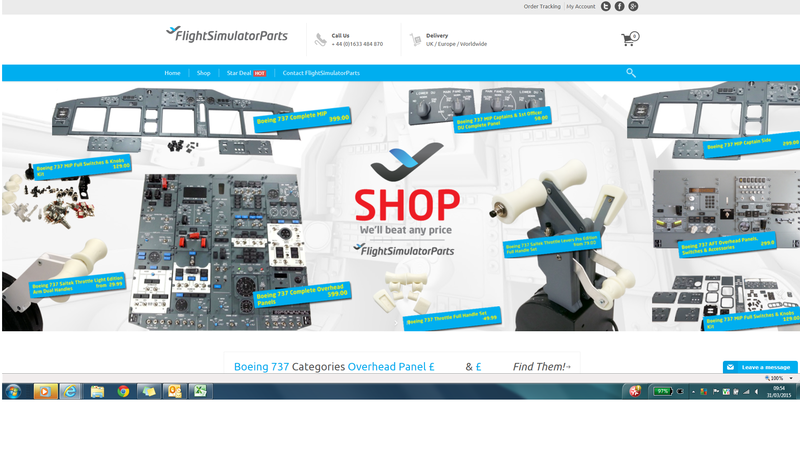 In addition to my role within FC, I also have full financial and operational control of Flight Simulator Parts, an online business that I have sole responsibility in operating, from the sourcing and running of the rental unit to ordering of materials, recruiting staff, social media and ensuring profitability. This experience has given me invaluable business acumen and confidence. Employed to manage 40 employees in a large retail store. Managing daily operations of the store; from delivery schedules, comprising associate rotas to meeting the rhythms and routines, to banking and cash office control. Experienced in sales analysis and am capable of finding solutions to weaknesses. Responsibility included health & safety documents of staff and contractors, facilities maintenance and audit specifications. I was nominated to champion Red Nose Day raising over £4,000 in store form charity fundraising activities and donations. The nature of the business is fast moving and competitive, I have the ability to work well under pressure and am able to think on my feet. I have the skills to diffuse situations and maintain a professional relationship. Employed as a surveyor working throughout the UK and overseas on a variety of projects, land and hydro-graphic. In 2009 I was selected to lead a team of surveyors during a road survey in Uganda. The project lasted six months in which I gained invaluable experience setting up equipment in the most challenging environments, collecting an array of data, sourcing local labour, organising accommodation in the most rural areas and above all working to defined deadlines whilst producing a high quality survey. Continuous Professional development to enhance my Management skills I have recently completed and passed ILM Level 5 Award in Leadership and Management. The course is funded by the government under the Women in Leadership Scheme. I was the successful candidate of a scholarship by the above trust in which they sponsored my educational funding whilst at Cardiff University. 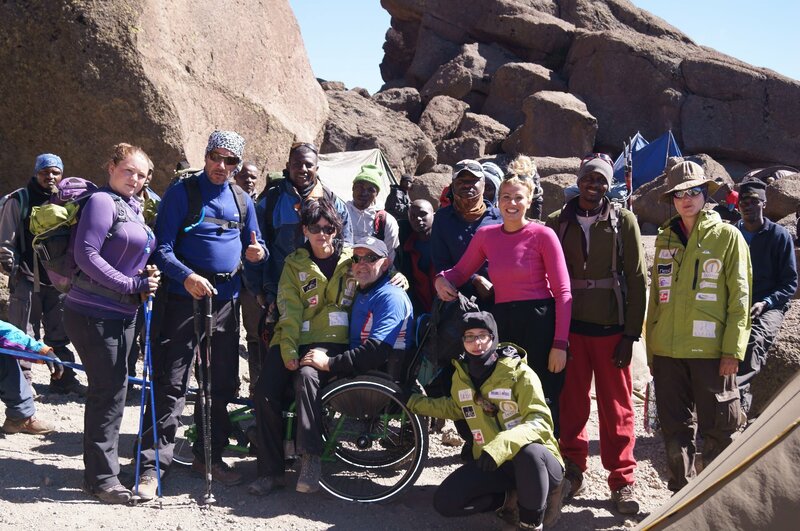 Charity Work & Events Planning, October 2013 I embarked on a challenge of a lifetime reaching the summit of Kilimanjaro, whilst pushing an ex-paralympian in a wheelchair to the top with a team of 6 others and raised over £26,000 for Dreams & Wishes, a charity for terminally ill children. I possess a fondness for the charity and am regularly involved in organising events. 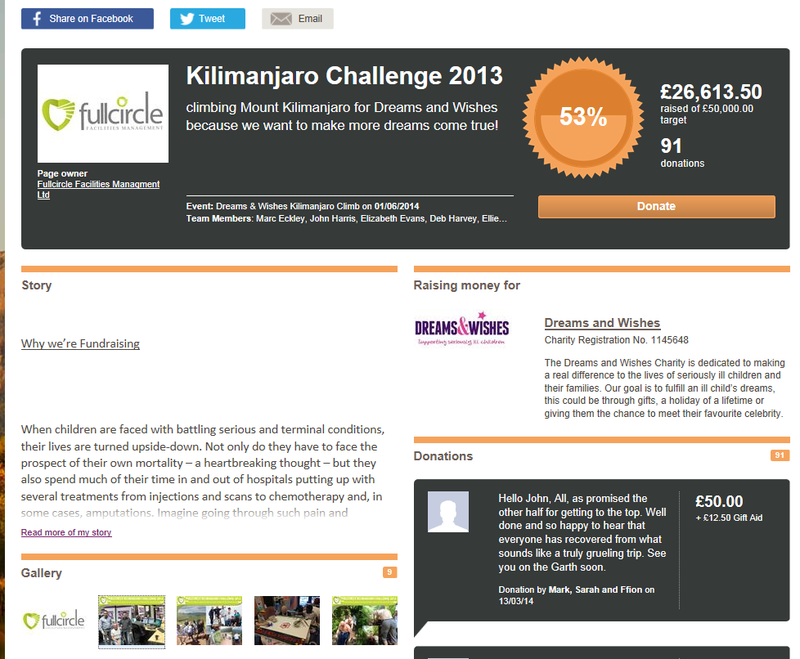 Completed the Three Peaks National Challenge within the 24 hour time scale, again raising funds for Dreams & Wishes. Image below after summiting Kilimanjaro for Dreams & Wishes a Charity; whom is dedicated to making a real difference to the lives of seriously ill children and their families. As the Charity Champion I lead the expedition, ensuring the marketing and press coverage of the trip was maximised, in addition to enrolling sponsors, organizing events before and after the climb to encouraging donations. Since the event Marc, whom I am PA to has been elected as the Charity's ambassador; and so I am continually involved with the charity. Flight Simulator Parts.com Fully manage operations of the online business.